January 25, 2019 is Sr. Night for the class of 2019. Their day will begin volunteering at the Marianna Food Pantry @ 9:00 am with Mrs. Shackleford. 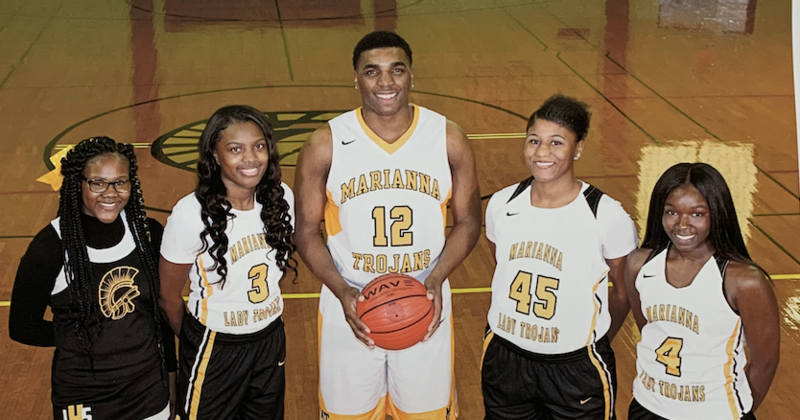 Their night will end at the game with the march across the court with their family @ 5:00. Please make plans to attend and cheer on the Trojans!! !